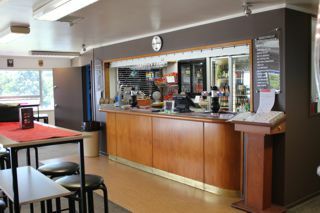 Both the Greens and Clubrooms are a credit to the club and are constantly being improved for the enjoyment of all members. 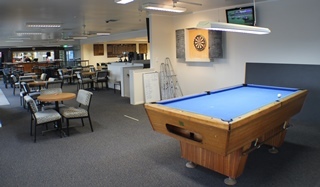 Gaming area - You can have a dabble on the pokies, enjoy a game of darts, pool or simply relax in the bar area and enjoy the views of the greens and surrounding area. 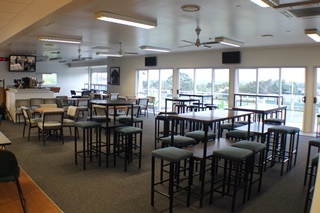 SKY Sport coverage is provided on the big screen TV in the main lounge area and dedicated Horse Racing coverage is provided in the pool table area. 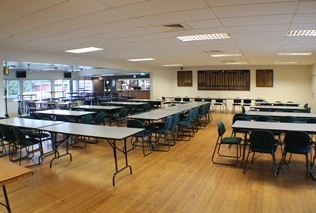 Catering facilities are excellent, the club can be hired for birthdays, family celebrations, work functions, training seminars. 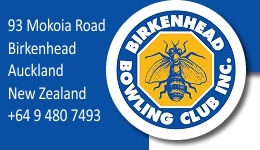 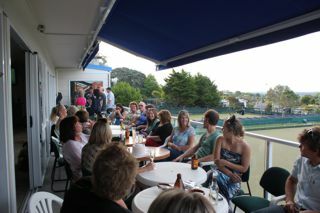 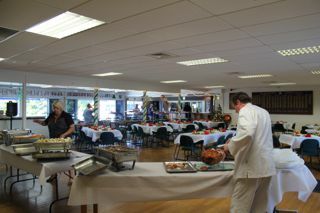 Catering is available for groups, you can enjoy the bowling experience with bowls and "expert" tuition provided. 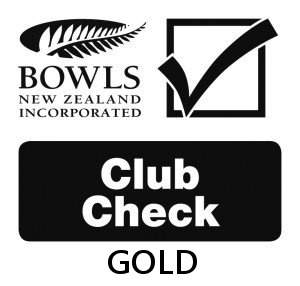 Two natural bowling greens are possibly two of the finest greens in Auckland.